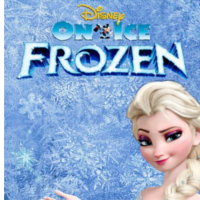 Aberdeen welcomes Elsa and Olaf for Frozen Live in December 2016. 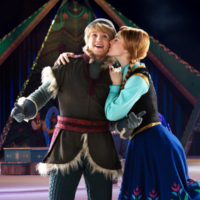 Disney on Ice are bringing he spectacular Frozen to life in this amazing new show for a Winter tour. The show hits the AECC GE Oil and Gas Arena in Scotland from Wednesday 7th December through to Sunday the 11th December 2016. 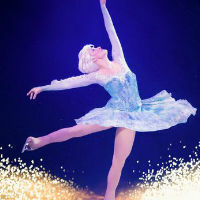 Tickets for the Aberdeen shows are going to be in high demand, so the producers of Frozen are laying on extra matinee and morning shows for the weekend dates. 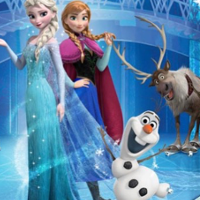 Liverpool Echo Arena gets Frozen Live in November and December 2016. 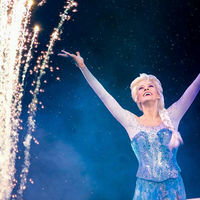 Don’t miss out on all the fun when Frozen comes to Liverpool on the Disney on Ice live tour. 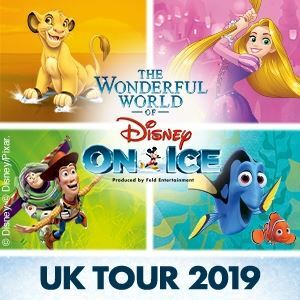 Tickets will soon be on sale for this brand new live spectacular with Elsa, Anna, Olaf and all your Disney favourites on the ice. The show rolls into the Echo Arena from Wednesday 30th November through to Sunday the 4th December 2016. There’s matinees and morning shows at the weekend dates too, guaranteeing there’s plenty of opportunity to see the show. 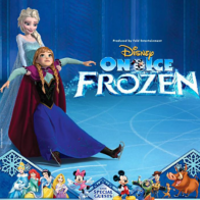 Frozen the Live tour comes to The O2 arena London in December 2016. 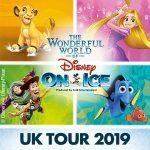 The magic of Disney on Ice brings the classic story of Frozen to life at the O2 from the 21st of December through to the 30th December 2016. 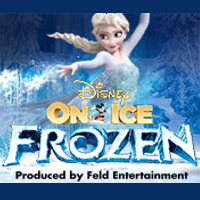 Elsa, Anna and Olaf will be joined by a whole cast of family favourites in this new live show on the ice. 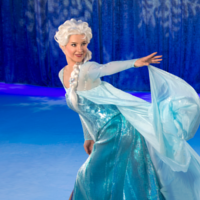 Packed with hit songs like ‘Let It Go’, Disney on Ice’s Frozen will capture the hearts of all.